12 pp. Roman, 231 pp. 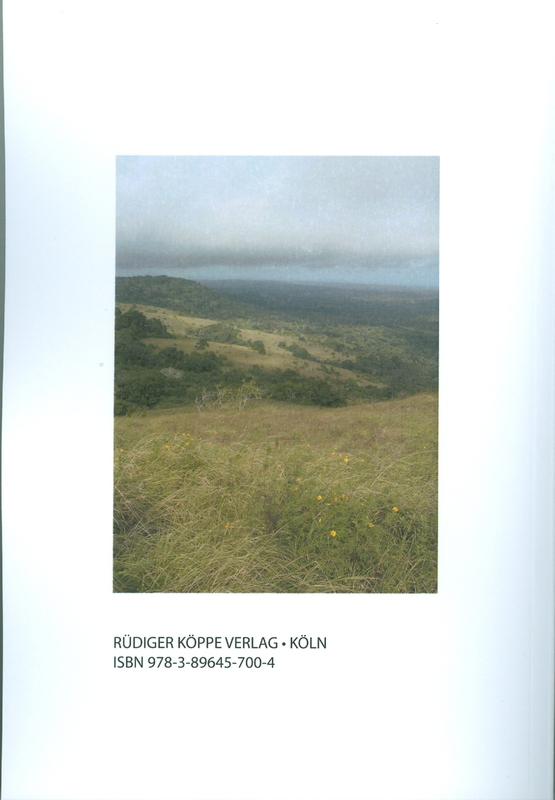 The Digo language is a Bantu language classified as E.73 (Guthrie) or North-East Coast (Nurse). The Digo people are the second largest of nine coastal ethnies known as the Mijikenda, and are concentrated in the coastal area and eastern slopes of the coastal hills from Mombasa, Kenya, south to Tanga, Tanzania. According to Digo oral tradition the Mijikenda migrated in the 16th and 17th centuries from a place in present-day Somalia. There are estimated to be about 360,000 Digos in Kenya and Tanzania. The Digo people refer to their language as Chidigo, according to the Bantu word style using prefixes to indicate manner or way, including way of speaking. The present dictionary has been compiled as part of the ongoing work of the Digo Language and Literacy Project, which is part of Bible Translation and Literacy (East Africa), a Kenyan non-governmental organisation which exist to promote the use of the local languages in education, community development, and religious activities. Digo has various dialects, which differ in both pronunciation and the words used. 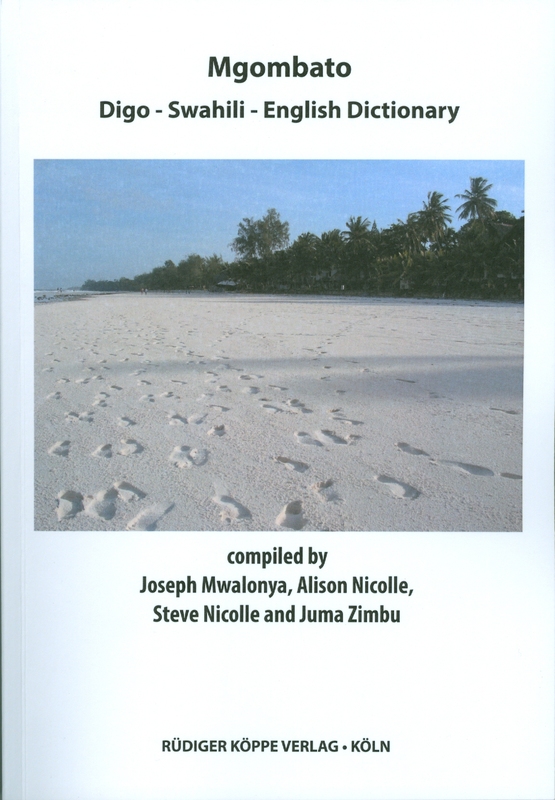 Although the authors have not attempted to standardise Digo in any way, the dictionary reflects the fact that the Digo Language and Literacy Project has been most active in the area at the coast (15 km south of Mombasa) and the near inland, 20 km from the coast. 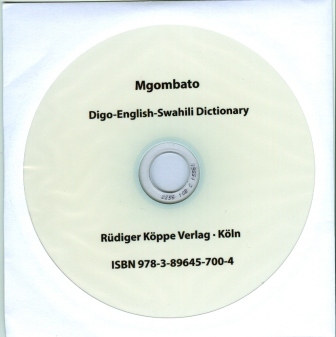 This dictionary is trilingual, listing the Digo words and phrases alphabetically, and definitions of these words and phrases are given in English and Swahili. There is no reverse list of English and/or Swahili, because it would inevitably omit many Digo words for which there is no obvious English or Swahili equivalent. The work is completed by a brief Digo people description, a grammatical sketch and a Bibliography. The included CD-ROM offers free access to the 5,311 entries of the dictionary, furthermore it contains 352 audio files of Digo words and examples of their use. The present 2nd edition is an extended and fully revised version of the 1st edition of 2006.